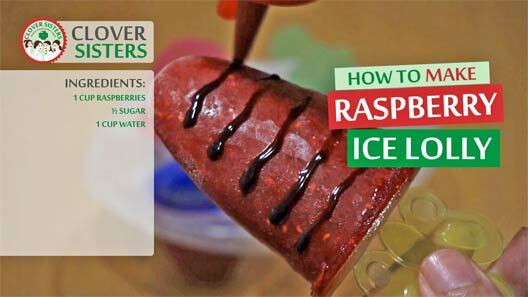 Raspberries are delicious fruit for ice lollies, just perfect refreshment on a hot summer day for kids or adults, everyone will enjoy chilling with ice lolly. Add the raspberries with sugar and water into blender and process until smooth, you can strain the mixture or not. 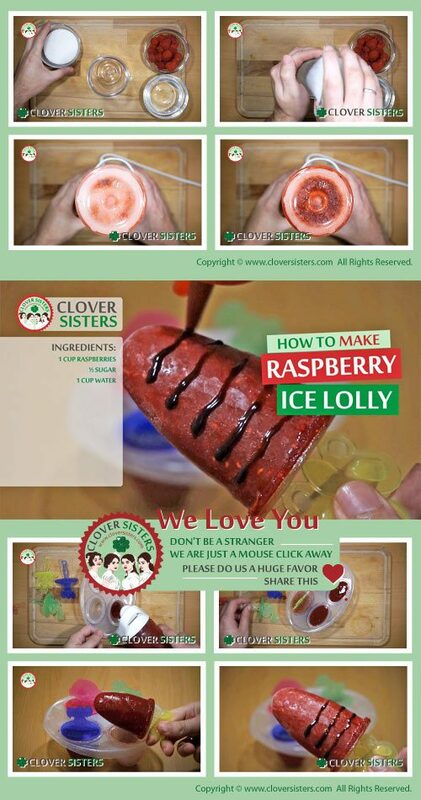 Pour the mixture into molds for ice lollies. Leave it in the freezer at list 4 h.